The NZ Super Fund confirmed today that it had submitted an unsolicited proposal to the Government offering to assess the viability of the Auckland Light Rail Project for commercial investment. The NZ Super Fund has identified as its potential partner CDPQ Infra, a wholly owned subsidiary of Caisse de dépôt et placement du Québec (CDPQ) responsible for developing and operating infrastructure projects. CDPQ is one of Canada’s leading institutional fund managers with USD238.2 billion in net assets, and has extensive experience in infrastructure development and investment globally. CDPQ Infra is responsible for developing, building and operating Montreal’s 67-km light rail network. Other members could potentially be added to the consortium. The NZ Super Fund understands and respects the Government’s need to run a procurement process and looks forward to further engagement with the NZ Transport Agency. Currently around 2% of the NZ$38b NZ Super Fund is invested in infrastructure globally. It has around $5b invested in New Zealand. Given the commercial sensitivity of the process further comment by the NZ Super Fund will be limited at this time. 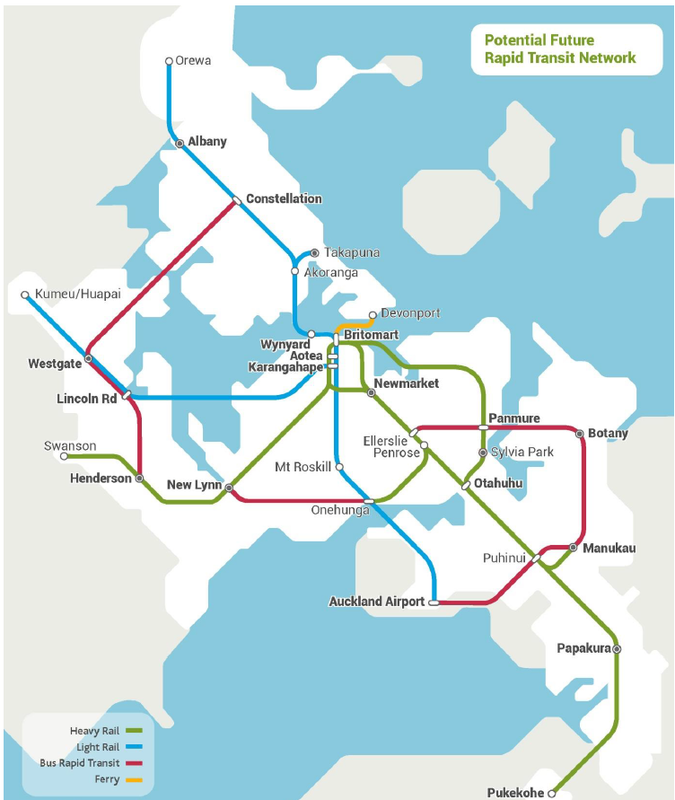 Today some rather surprising news came out about Auckland’s Light Rail Transit system. “The Government is committed to progressing light rail to transform Auckland. It will be a magnet for private investment in urban renewal and will be able to carry 11,000 commuters per hour – the equivalent of four lanes of motorway,” Phil Twyford says. “The New Zealand Transport Agency will now set up a robust process to explore a range of possible procurement, financing and project delivery options. This process will invite and assess all potential proposals and report back to the Ministers of Finance and Transport. The Transport Agency will work with the Treasury and the Ministry of Transport in this process,” Grant Robertson says. The procurement process covers both the city to Mangere and the city to North West lines. The recently announced 10-year transport plan for Auckland earmarked $1.8 billion in seed funding with the option of securing private investment in the network. “Last month, the Government received an unsolicited proposal from the New Zealand Superannuation Fund, which proposed they would form an international consortium to design, build and operate Auckland’s light rail network,” Phil Twyford says. “The Government will not be commenting further on the proposal other than to say that we welcome the strong interest in light rail and acknowledge that any investors will require a reasonable commercial return. The procurement process agreed by Cabinet will review all other proposals in the same way as the Super Fund’s proposal is assessed. “It’s good to see that investors recognise this project will be a game-changer for Auckland commuters and the first step in tackling Auckland’s ever-increasing congestion,” Phil Twyford says. Auckland Mayor Phil Goff has welcomed Government’s agreement to launch a procurement process for light rail in Auckland. Mayor Phil Goff says, “I welcome government’s announcement for finding further and innovative funding to strengthen Auckland’s transport infrastructure. The new funding will be on top of the $28 billion we will be spending on addressing Auckland’s congestion issues. “Light rail will replace buses on routes that are already facing congestion and has been adopted by cities across the world to move large numbers of people more quickly and efficiently. “Unlike heavy rail, light rail does not require the purchase and demolition of thousands of houses to extend rapid transit services to new areas of Auckland. “Light rail will facilitate new and more intensive housing along major arterial routes, including Mangere, Mt Roskill and West Auckland, and better connect centres of employment across our city. It will help to meet Auckland’s need for more housing for our rapidly growing population,” Phil Goff says. Well if the Super Fund wants to design, build and operate the Light Rail Lines (and maybe the entire Southern Airport Line too) then where do they sign up. New Zealand designed, made and operated – has quite a well patriotic feel to it. Also NO FUEL TAX MONEY BEING USED EITHER (National nor a few local elected representatives quite get that part yet). This leads to how we handle urban development around the Lines and stations. 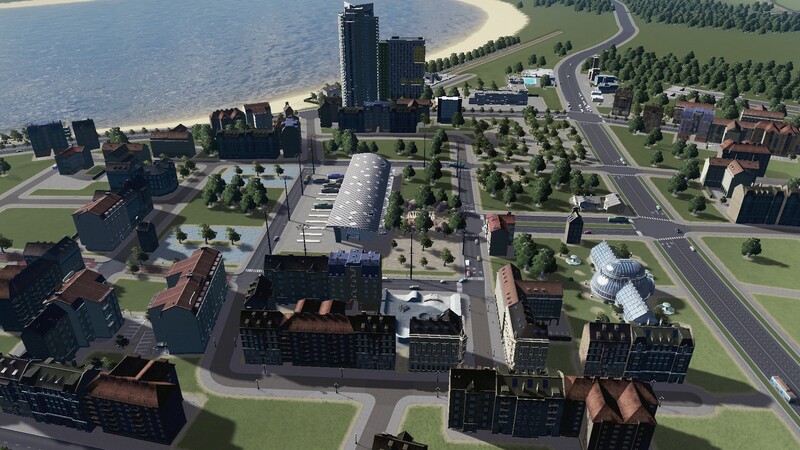 I have already gone into this before: The Southern Airport Line – More than a Light Rail Line – A Community and City Builder Too! so it will be interesting to see how the Super Fund would handle this or even the Government. Twyford’s Urban Development Authority would most likely come into play but he needs to work faster on getting it set up. The tender process will be led by the NZ Transport Agency with support from Treasury and the Ministry of Transport. That effectively means the council’s transport arm, Auckland Transport, will not have a significant role in developing the lines. The revelation that the Super Fund is interested in the project is a big surprise. The ministers said the fund’s approach to the Government was unsolicited. To me that is a relief Central Government will be taking lead on the Light Rail Lines. Might need to do so for the Eastern Busway and Southern Airport Line as well if we want to get them through quickly. Rest falls to the Minister to get it over the line. they seem to miss the point of having light rail. It should be used as an alternative means of getting people around the inner city with links in crucial areas that take the bulk of current vehicular and bus commuters from the inner cbd to link bus hubs on the periphery from which they can complete their journey from. Those whole idea of light rail is that it ultimately reduces traffic congestion and utilisation of inner city space (be it road lanes for buses/cars, car parking spaces) which can then be used for more practical purpose (pedestrian/bike/green space). If you designate zones from a central location and implement a toll on all transport use other than light rail the scheme effectively pays for itself so the fund gets more leverage from this approach..Its not rocket science!